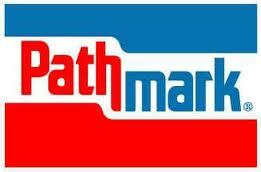 Thanks to Cindy at Living Rich With Coupons for compiling a list of the best deals to be found at Pathmark this week. As low as $1.48 ea. after coupon! As low as $0.10 ea. after coupon! As low as $1.00 ea. after coupon! Check out Living Rich With Coupons for more deals! As low as $0.98 ea. after coupon! As low as $0.60 ea. after coupon! As low as $0.48 ea. after coupon! As low as $0.45 ea. after coupon! $0.14 ea. wyb 3 after coupon! as low as $0.98 ea. after deposit and coupon! FREE wyb 3 after coupon! As low as FREE after deposit and rebate! As low as $0.28 ea. after coupon!